While he is playing a limited schedule in 2013, Swiss maestro maintains firm that becoming world #1 yet again is a realistic possibility. 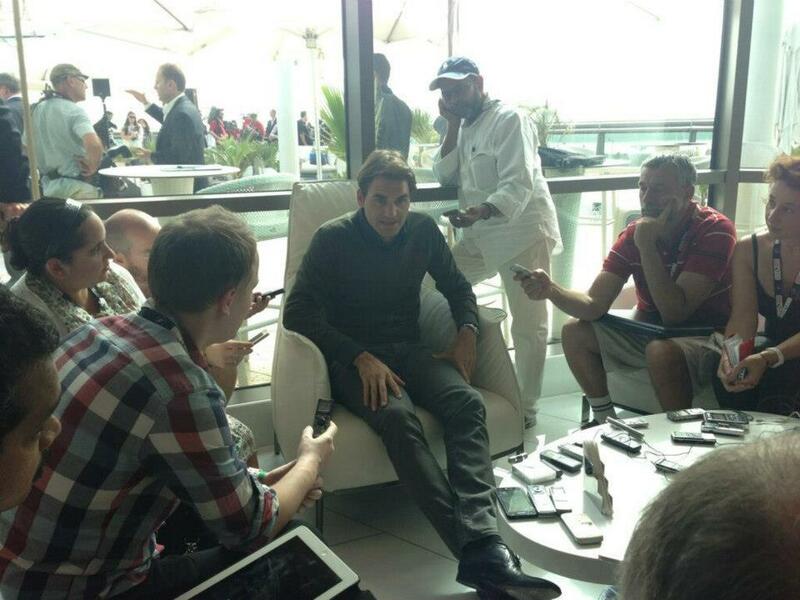 In Dubai this week for the Dubai Duty Free Tennis Championships, the five-time winner addressed the media and press. Federer confirmed he will play the BNP Paribas Open in Indian Wells in two weeks, where he is a record four-time champion and defending champion. After that he will skip the Miami masters, taking seven weeks off until the Madrid masters, which begins May 5. The 17 time grand slam champion won his record tying 7th Wimbledon title in 2012, rising to world #1, breaking Pete Sampras’ record of 286 weeks. The Swiss star has held the top ranking for 302 weeks, far ahead of his current rivals (Nadal 102 weeks, Djokovic 70 weeks). Federer also re-iterated himself as a threat to win any grand slam but to do so he will have to manage his schedule intelligently.